Are you Lawful Evil or Chaotic Good? Where D&D and Star Wars meet. Shannon, Hannibal, and Jay continue their deeper dive into Rogue One! 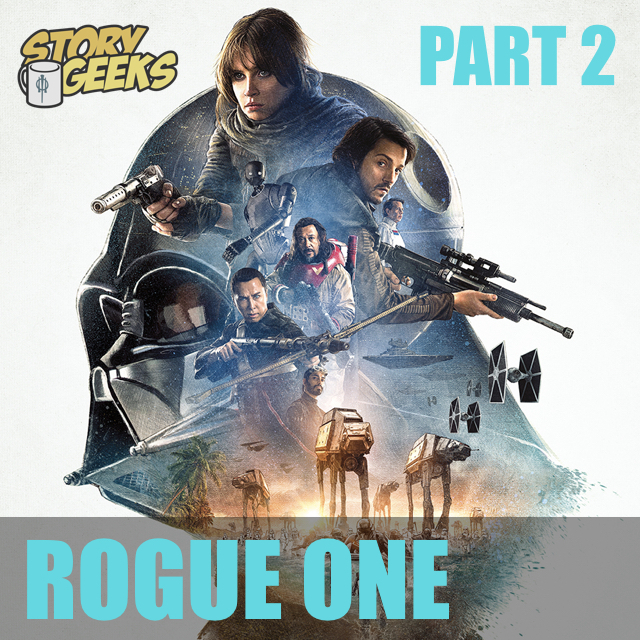 Hannibal Tabu (author), Shannon McCarter (Network 1901 host), and Jay Sherer dive deeper into Rogue One, a Star Wars Story!